Facebook may not have lost users or profits over the privacy and data misuse scandals, but it appears to be losing one of the most outspoken privacy advocates in the Silicon Valley – cofounder of WhatsApp, Jan Koum. Koum is known for his user-centric and privacy-focused approach. When Facebook acquired the popular messaging app for over $16 billion in 2014, Koum had promised users that WhatsApp will remain an independent entity, wouldn’t sell user data, and even offered end-to-end encryption in 2016. His fellow cofounder, Brian Acton, already left Facebook back in September. Facebook managed to push WhatsApp to change its terms of service last year, giving Facebook access to users’ phone numbers. The company has also been pushing for weakening encryption and letting businesses and advertisers read user message to better target ads. 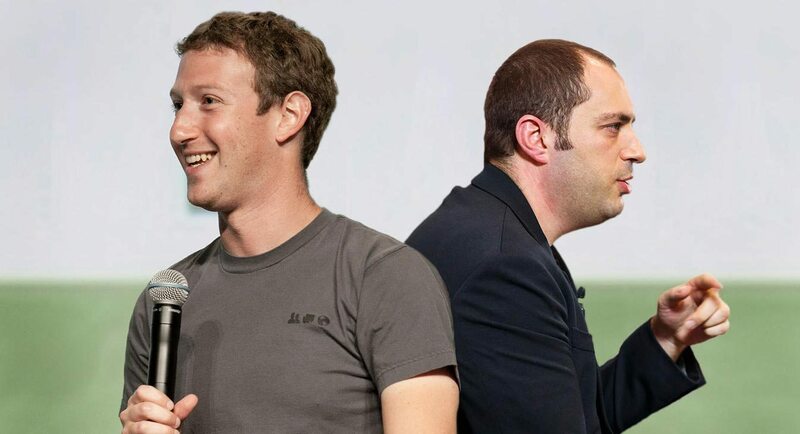 Some have also suggested that Koum will step down from Facebook’s board of directors. In response to Cambridge Analytica data scandals, Acton, who has gone on to support encrypted messaging app Signal, tweeted in March, “it’s time,” with the hashtag #DeleteFacebook. It appears Koum was having the same thoughts at the time. The independence of WhatsApp from Facebook and protection of user data was at the core of the app’s success with both Koum and Acton being devout privacy advocates. However, with both of them now gone, it will be interesting to see if Facebook indeed tries to weaken WhatsApp’s security and privacy features. Time for Signal?